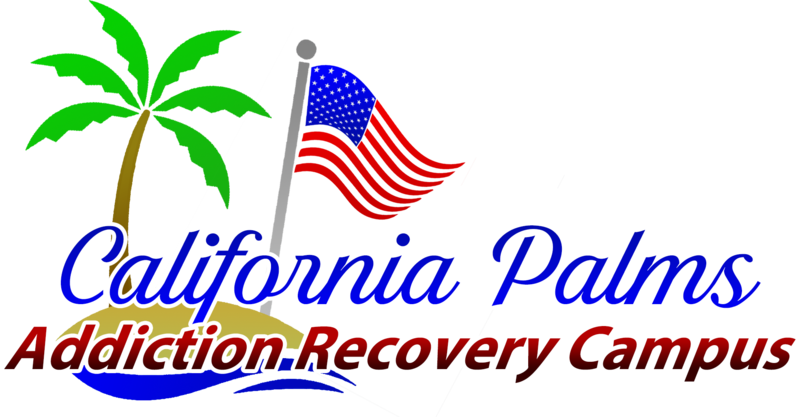 California Palms is an Anthem Blue Cross & Blue Shield substance abuse approved addiction treatment program provider. 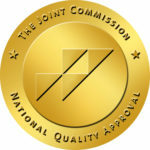 If you are searching drug and alcohol treatment centers that accept Anthem Blue Cross and Blue Shield look no further. 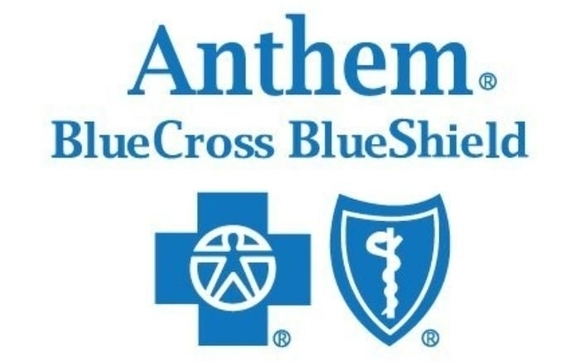 Health insurance plans from Anthem Blue Cross Blue Shield are some of the most comprehensive in the country, and many provide substance abuse and addictions treatment. Most policyholders will have coverage for some or all of a stay at California Palms and this includes for both drug and alcohol treatment. California Palms is a United Healthcare substance abuse approved addiction treatment program provider. If you are searching drug and alcohol treatment centers that accept United Healthcare look no further. Health insurance plans from United are some of the most comprehensive in the country, and many provide substance abuse and addictions treatment. Most policyholders will have coverage for some or all of a stay at California Palms and this includes for both drug and alcohol treatment. Cigna Insurance clients may find that their insurance plan is designed to help cover some of the costs associated with drug rehabilitation, including hospital detoxification, hospital-based alcohol, and drug rehabilitation treatment, residential rehabilitation treatment, individual therapy, outpatient counseling and more. Such coverage can allow Cigna clients to partake in needed drug treatment that they may otherwise find cost prohibitive. California Palms is a luxury rehab for drugs and alcohol addiction that is a substance abuse facility that accepts Cigna Insurance for drug addiction and alcohol addiction residential treatment. Aetna Insurance clients may find that their insurance plan is designed to help cover some of the costs associated with drug rehabilitation, including hospital detoxification, hospital-based alcohol, and drug rehabilitation treatment, residential rehabilitation treatment, individual therapy, outpatient counseling and more. Such coverage can allow Aetna clients to partake in needed drug treatment that they may otherwise find cost prohibitive. California Palms is a luxury rehab for drugs and alcohol addiction that is a substance abuse facility that accepts Aetna Insurance for drug addiction and alcohol addiction residential treatment. Medical Mutual healthcare insurance clients may find that their insurance plan is designed to help cover some of the costs associated with drug rehabilitation, including hospital detoxification, hospital-based alcohol, and drug rehabilitation treatment, residential rehabilitation treatment, individual therapy, outpatient counseling and more. Such coverage can allow Medical Mutual clients to partake in needed drug treatment that they may otherwise find cost prohibitive. California Palms is a luxury rehab for drugs and alcohol addiction that is a substance abuse facility that accepts Medical Mutual Insurance for drug addiction and alcohol addiction residential treatment. My Treatment Lender Provides Financing for Rehab. My Treatment Lender is the only recovery-based lending company in the country. They provide loans to people who are in need of behavioral health, substance abuse and/or eating disorder treatment. They can help clients cover the cost of co-pays, high deductibles, or their entire stay. They provide loans for treatment and give people who want to recover the best chance possible.